Click on 8-BALL or 9-BALL or scroll down to view the results. 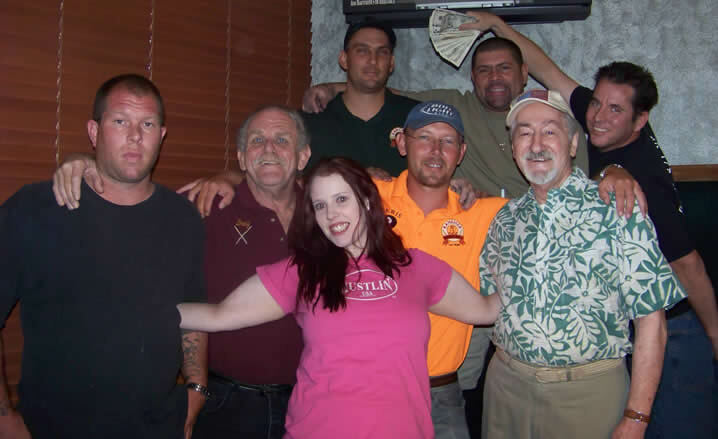 TAP Las Vegas held their 3rd Annual Vegas Masters 8-Ball State Championship tournament began August 1 with finals on August 9 at Mickey's Cues & Brews. 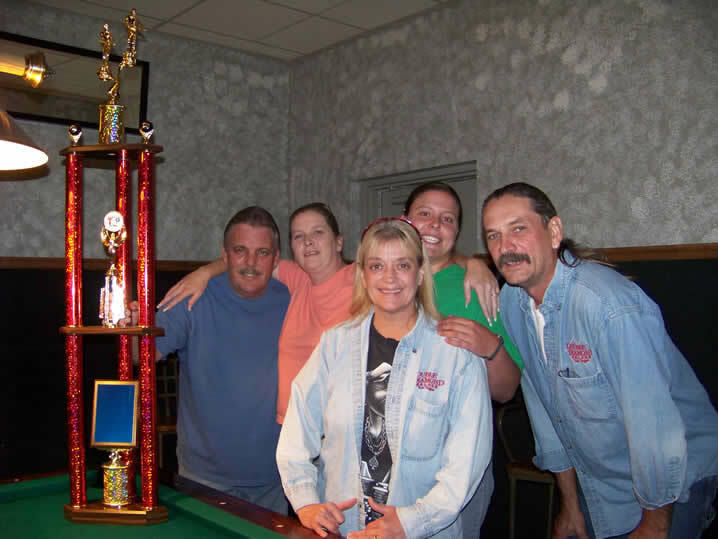 Twenty-two teams competed for one of three chances to advance and compete in the TAP League National 8-ball team tournament. Congratulations goes to Dan's Double Diamond for taking 1st place, DILLIGAF for taking 2nd place and Kuhl Team for taking 3rd place on the Championship Board. All three teams advanced to compete in the 2009 TAP League Nationals in Charleston, South Carolina November 8 through 12! Their prize included airfare, hotel and entry fee to the top 2 teams and hotel and entry fee to the 3rd place team. Congratulations also to Pool Junkies and Lil' Stix Big Balz for making their way to the top of the Best of the Rest tournament and splitting $1,000! 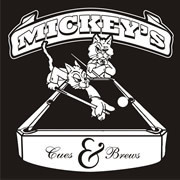 A special thanks to the staff at Mickey's Cues & Brews for making everyone feel at home and providing us with an excellent venue for our event! We also thank our volunteer referees for helping everything go smooth: Ed Carrion, Jennifer Virden, Gerald Branham, Danny Dayan and Mike Folkerson. Scroll down to see more about the results and pics! 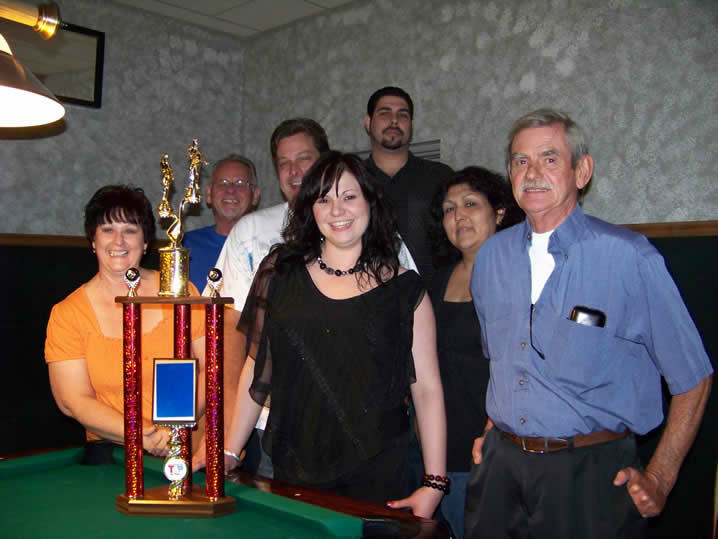 Congratulations to Mark Boyer for coming in 1st place and Matt Adkins for coming in 2nd in the 2009 Vegas Masters 9-Ball singles tournament held on Tuesday, August 18 at the Cheyenne Saloon. These players advanced and joined us in Charleston, South Carolina to compete in the TAP League National singles tournament. Mark taking 1st place also received $95.00 in cash and $30.00 went to Matt. They both received airfare, hotel and entry fee. 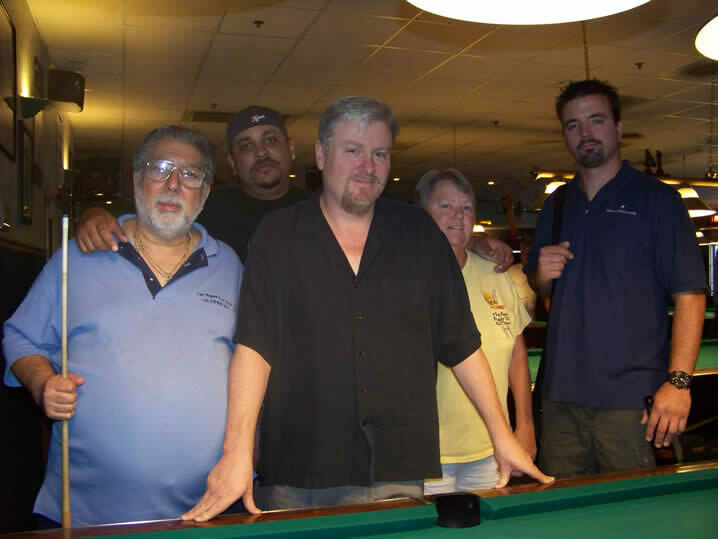 In 2010, 9-ball teams can look forward to their own Vegas Masters. Our continued growth and support from the players of Las Vegas made this possible. Thanks to everyone!